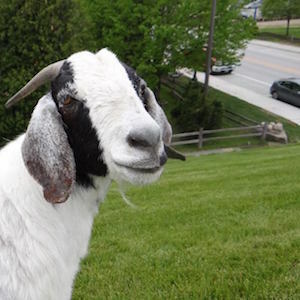 All goats (on leashes or harnesses) are invited to participate in the parade! Goat costumes, goatees, Viking hats, and other creative endeavors are encouraged. Parade starts at 10:30am at the corner of Mill Rd and Hwy 42 and heads north to Al Johnson’s Swedish Restaurant.